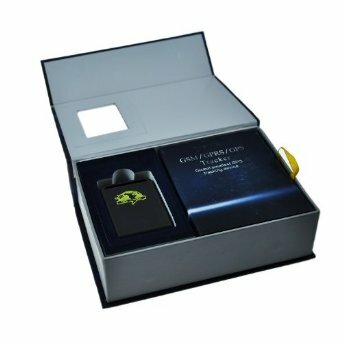 Have you seen our payload? 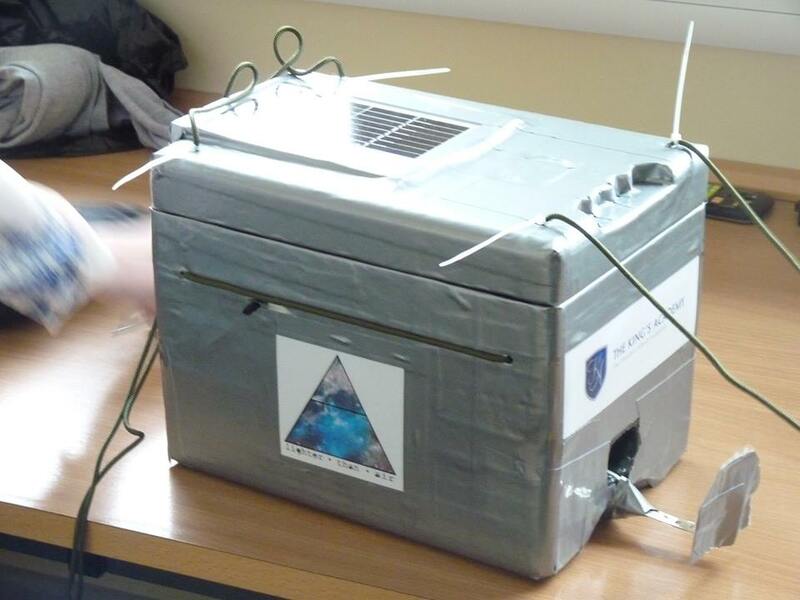 I am writing to you on behalf of the launch team that I am a member of for a high altitude balloon project conducted by sixth form physics students at The King’s Academy in Middlesbrough. 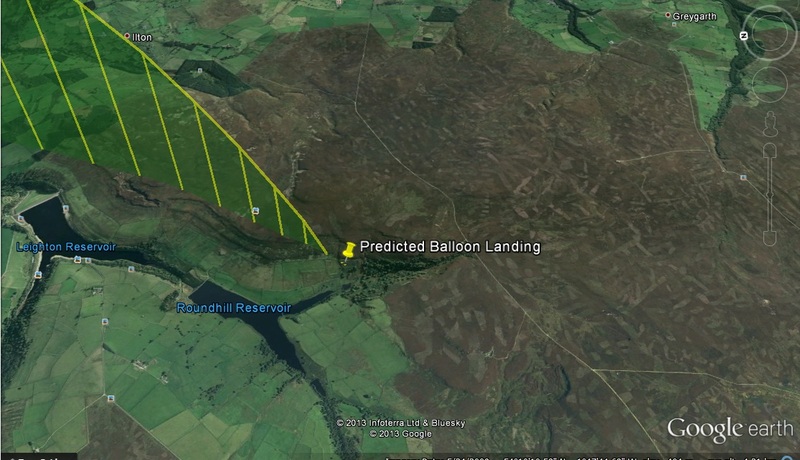 We launched the balloon successfully on Thursday (11 July) morning, and it headed off in a South-westerly direction. However, as it got higher, we started to loose connection with tracker. We used a gps tracker that used a sim card that, when called, would sent an sms of its coordinates. We had tested it prior to launch and found it quite accurate, however it wasn’t the most sophisticated tracker and so we believe it may have malfunctioned during the journey or landed in a region with no mobile phone signal. We used flight path predictions to estimate where it would land but because of the uncertainty in the calculations this are is very large. We have been searching in foot since Thursday but with no luck. If you find the payload then please contact us through Balloon News.